Offering an excellent choice of workshop tools, the Triton range includes Work Support tools, Bench Top tool, hand tools and versatile Workcentre Systems, plus a comprehensive range of accessories provides maximum versatility for all your woodworking projects and jobs. Distributed around the world and trusted by thousands of tradesman and woodworkers, Triton has the solution for every workshop requirement - you can rely on Triton for tools for an accurate, quality finish every time. 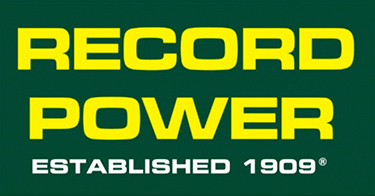 Record Power has a long and impressive history. Established in Sheffield, the heart of the UK's steel industry, and stretching back over 100 years, we enjoy an enviable reputation for creating high quality tools through our many years of experience and unparalleled knowledge in manufacturing and design. Our policy of continual improvement and development has seen us remain at the forefront of tool manufacturing whilst also acquiring and developing such brands as Coronet of Derby, Burgess from Leicester and CamVac. From our UK head office in Chesterfield, Derbyshire, we also design and manufacture a growing number of Record Power and CamVac products and our in-house quality control department ensures our standards remain consistently high. Some of our staff have been with us for up to 40 years, ensuring we still retain and pass on our in-depth knowledge and expertise in hand and machine tool manufacturing and use. This gives us the distinct advantage of being able to continue to design, develop and source a comprehensive and wide ranging selection of premium quality products to meet the needs of discerning woodworkers. Although UK-based, Record Power products are exported to more than 30 countries worldwide. 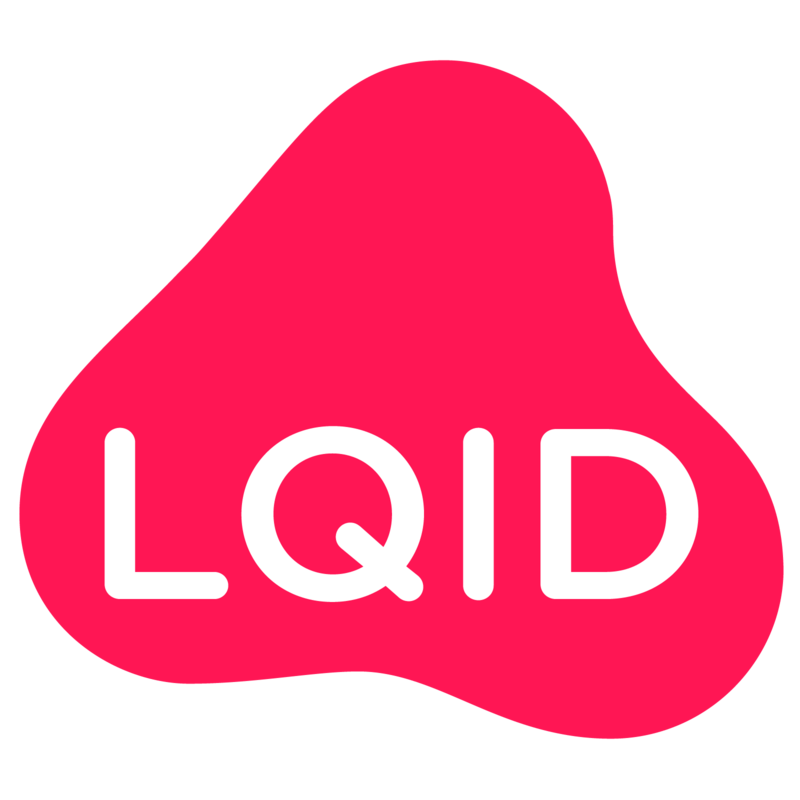 LQID is the social marketplace. We connect communities and help businesses grow. Makers, crafters, entrepreneurs and small businesses find our easy-to-use online platform a great place to start selling, build their community and grow their business. Our communities grow when local buyers find local sellers, and connect, chat, buy and receive great service when buying online. LQID is social. You can follow your favourite shops, check your feed for the latest products, and share what you've bought with your friends. Setting up a shop is fast and secure, and we keep costs fair. Our LQID support team gives real human support if you need any help. Our reward programme helps our community of sellers reward customers every time they buy. And it helps buyers return to LQID to find new, interesting products from local sellers and makers. We look forward to meeting you in May on Stand C3. 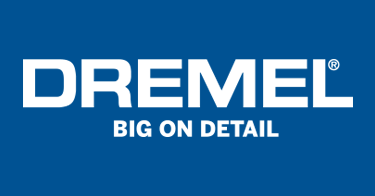 Dremel is and always will be dedicated to creating and manufacturing high speed rotary tools of the highest quality. It is this promise that we have carried to you over the last 79 years and a promise we will uphold for the next 79 years. It all started in 1932 with introduction of the first multitool by the founder of the company AJ Dremel. After that many new innovations have entered the market throughout Europe. Based in the West Midlands, UK, Vectric develop and support a range of high-quality software for CNC routing, milling and engraving. Vectric software is designed to make cutting parts on a CNC an enjoyable and productive experience, the combination of power and simplicity lets you efficiently generate or manage your design, then quickly create precise toolpaths to drive your CNC. Vectric back this up with a friendly and knowledgeable community of staff and customers who provide a user-experience that is second to none. Accu's goal is to provide reliable, high-quality components to the engineers and hobbyists of the world, with all the convenience of an online store. As a supplier to F1 racing teams, aerospace engineers, and academics, our precision stainless steel screws and components have been used by makers at the forefront of research and development. Accu’s easy-to-use online store allows makers of all levels to find the right components for their project. Smaartwipes are rugged, flexible wipes for the toughest cleaning tasks. Universal Tough Wipes can take on the most challenging stains, soiling and grease. Effective even on adhesive and paints, Universal Tough Wipes are ideal for decorating and construction clean-ups. Trade Value Cleaning Wipes are competitively priced for bulk use. For a clean bathroom the easy way, SMAARTWIPES Flushable Bathroom Wipes deliver a hygienic finish without harsh chemicals or rinsing. Glass & Window Wipes provide smear-free cleaning for reflective surfaces while Stainless Steel Tough Polishing Wipes make short work of marks and smudges on steel surfaces and appliances, especially in the kitchen. 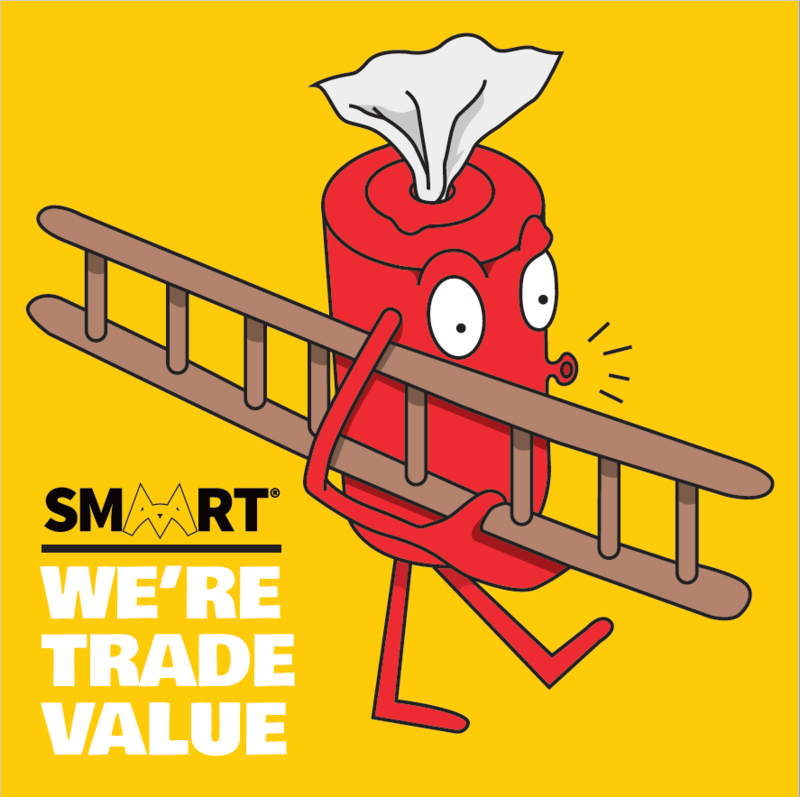 For clean hands and surfaces, think SMAART. Have your brand advertised to all visitors and exhibitors as they enter the event to gain maximum visibility. The stage area will attract hundreds of visitors as some of the top YouTube Makers are scheduled to entertain the crowds throughout the weekend, so be sure to check it out! Vectric's passion for CNC shows in the tools they create. From their head office in the UK, they develop and support a range of high quality software for CNC routing, milling and engraving. * Bag shown is indicative and may not reflect final design.